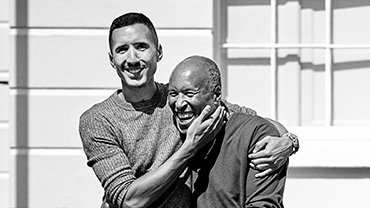 Thanks to our friends at Bishops, get a discount that gives back to men’s health. Our 2018 Partners are giving back through special merchandise and limited-time offers. 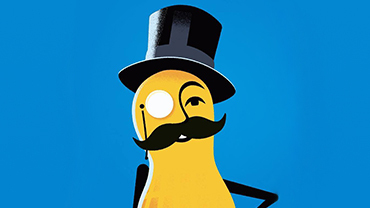 Mr. Peanut, your #WingNut, is leading the charge to #SaveYourNuts this Movember with our partners at Planters. 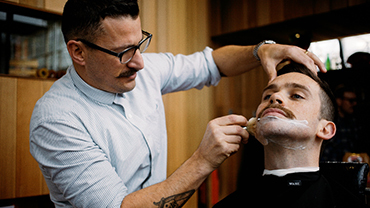 Add your own chapter to the rich history of the moustache with help from our official shave partner Schick Hydro. 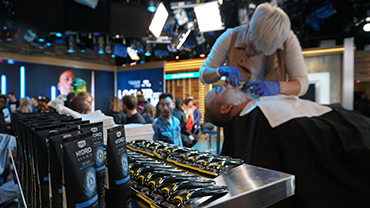 Our partners at Schick Hydro® want to make sure you’re equipped for the grooming journey that lies ahead. 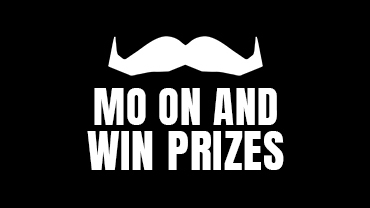 Our 2018 partners are celebrating your Movember efforts through unique rewards and offers. 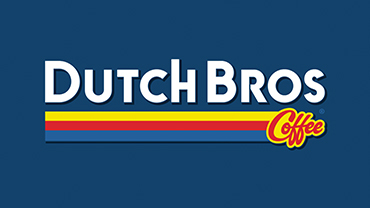 Our partners at Dutch Bros Coffee are giving customers a taste of the Mo through their limited-run #DBMovember reusable straws. 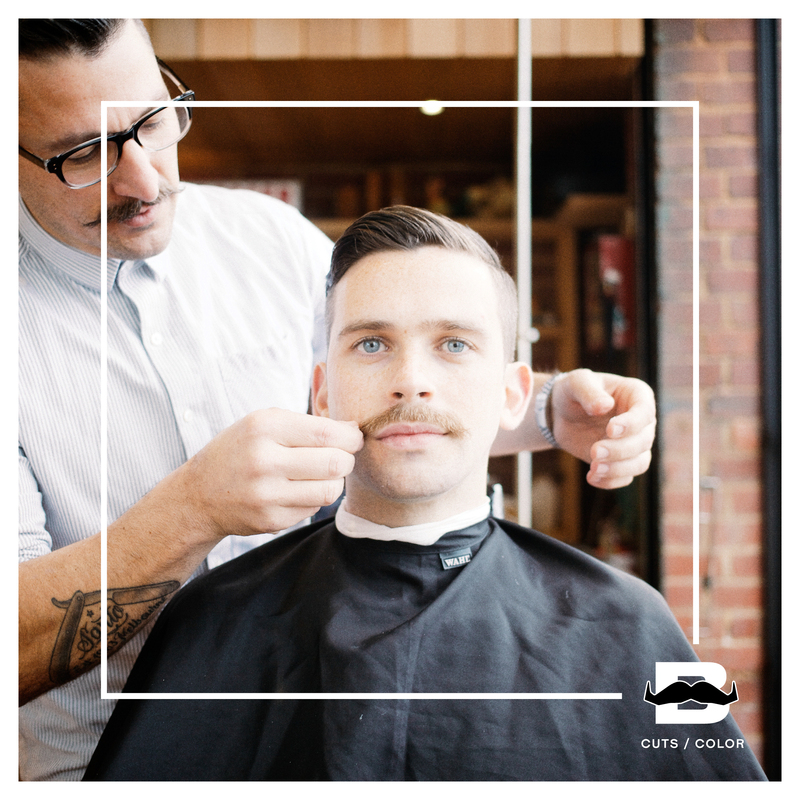 In Movember, no good deed goes unnoticed. Our 2018 partners have amazing prizes for our top fundraisers and teams. 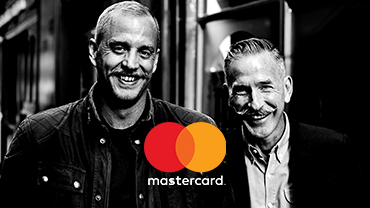 Thank you for helping us reach $250,000 in matched funds through our partners at Mastercard®. 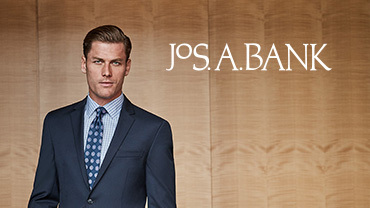 Our partners at Jos. A. 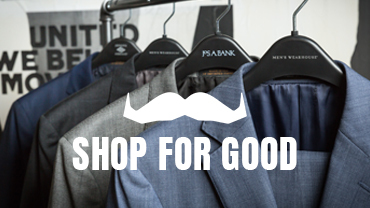 Bank are helping Mo Bros look sharp and feel confident with a special Movember deal. 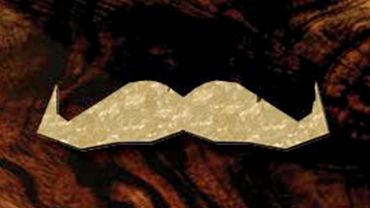 No matter which moustache you grow, your clothing creates context and adds character. The Movember Foundation is delighted to announce an official partnership with Schick Hydro® as part of the launch of their Schick Hydro 5 Sense® razor.